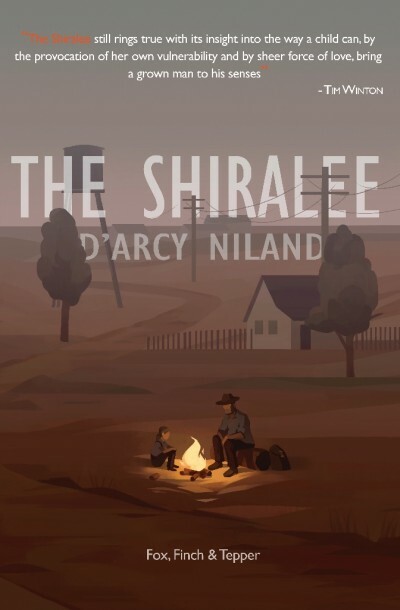 With Father’s Day (June 21st) on the horizon, Mac Macauley, the gruff dad of our first publication “The Shiralee”, has been on my mind. Macauley is definitely not a model father – in fact he’s far from it. He’s a tough itinerant worker traipsing across New South Wales in search of manual labour. His lifestyle is unpredictable, he frequently gets into violent brawls, he’s racist, a womaniser, and he makes no allowances for his four-year-old daughter Buster, who is travelling alongside him. 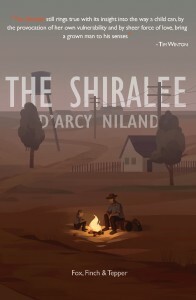 He thinks of this little girl as a burden, which is what “shiralee” means; it’s an obscure nineteenth-century phrase for a swag and we are told on the second page of the novel that Macauley has two swags, one that he puts on his back and that holds his things, and the other “with legs and a cabbage-tree hat”, which is his real trouble. Buster prevents her dad from taking the jobs that he wants, from walking as long as he can and from claiming the freedom and independence that his life has always been rich in. 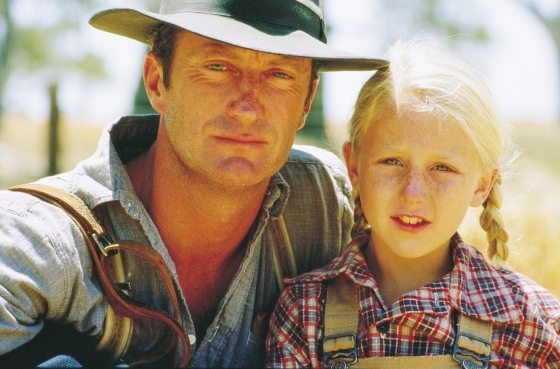 But as the narrative of this Australian classic winds it way through one dusty town after another, as Macauley and Buster bump into old friends, make new acquaintances and pick up the odd job or two on their way, we see a gradual but perceptible shift in Macauley’s attitude towards his daughter. He notices how tough she can be – “They had walked for two hours, and Macauley couldn’t help but observe, as he had been observing, the growing endurance of the little girl” – and how her adoration of him never falters regardless of his own behaviour – “She launched herself at the fortress of his strength and protection, refusing to be spurned”. Slowly, he comes to realise that this Buster is somebody he respects and he cannot help but be proud of her and love her. And whilst Macauley’s tough exterior never dramatically buckles we see his emotional barriers put under some serious strain, especially in the incredibly tense and dramatic final scenes of the novel. And long may it continue to do so… Happy Fathers Day everyone!